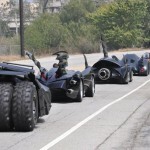 As cool as they may look, I have honestly never cared much for the Batmobiles in the newer Batman movies. 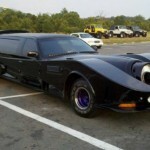 However, I would give anything to have the Batmobile from the 60s TV show! 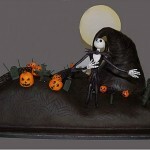 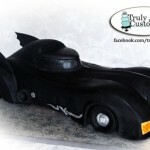 Well, even if its not the Batmobile I want to drive, this Batmobile cake is probably one I would love to eat! 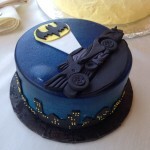 This cake version of Tim Burton’s Batmobile is pretty cool although I don’t recall the Batman logo being on the wheels in the movie. 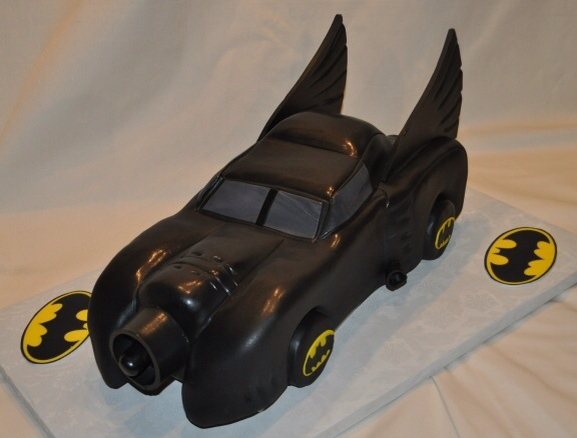 Anyway, this awesome Batmobile cake was created by Cakes By Susan and it looks delicious!